I love bread. I am not discriminatory about said love either. I love flatbread, yeast bread, whole wheat bread, no wheat bread… You name it I love it. But my hands down favorite is my Homemade naan. My Jamaican grandma calls it easy roti. 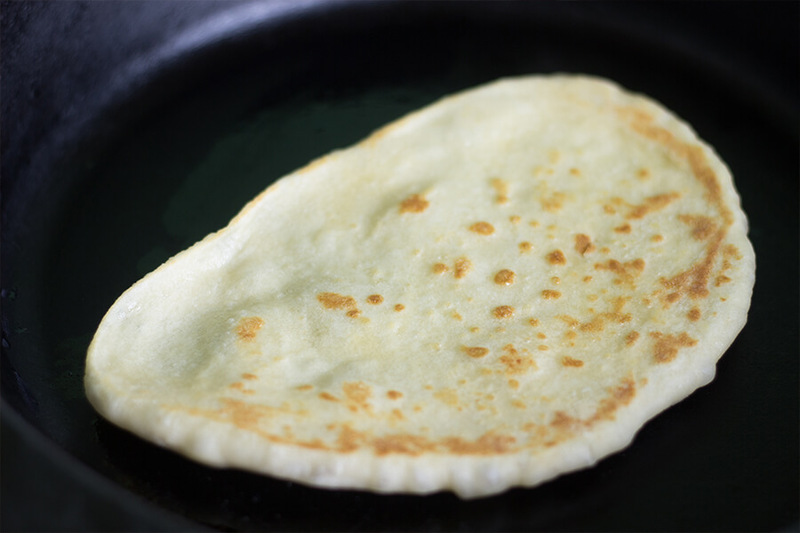 Basically, it is a flat bread that is made in a pan. It is perfect for sandwiches, pizza, and basic dipping and sopping up of sauces. Whenever my aunt comes to visit, we have a standing tradition of making homemade naan. So in the morning, we set out to Starbucks. I treated her to breakfast. Then I took her back home so that she could slave alway in my kitchen. It sounds fair to me. I can not think of a better way to spend my day than making naan with my favorite aunt. She has taught me everything about life: how to cut my bangs, how to pull off boho chic and that it is okay to be a little quirky. 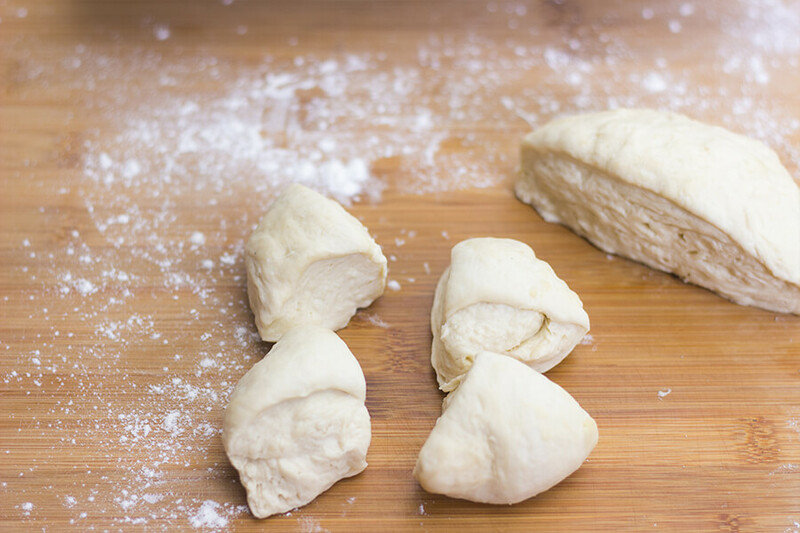 Make sure you roll the dough into balls like these it makes for a easy job later. 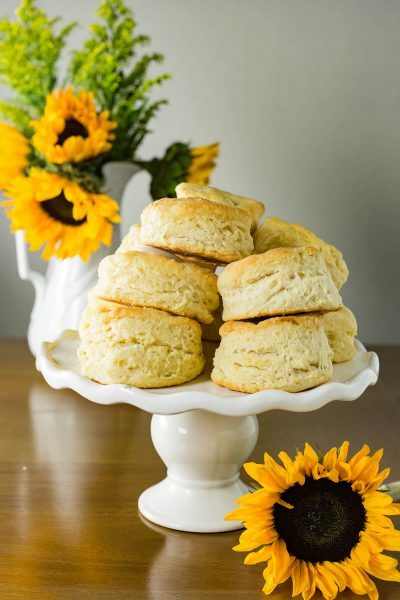 This bread is so easy to make. 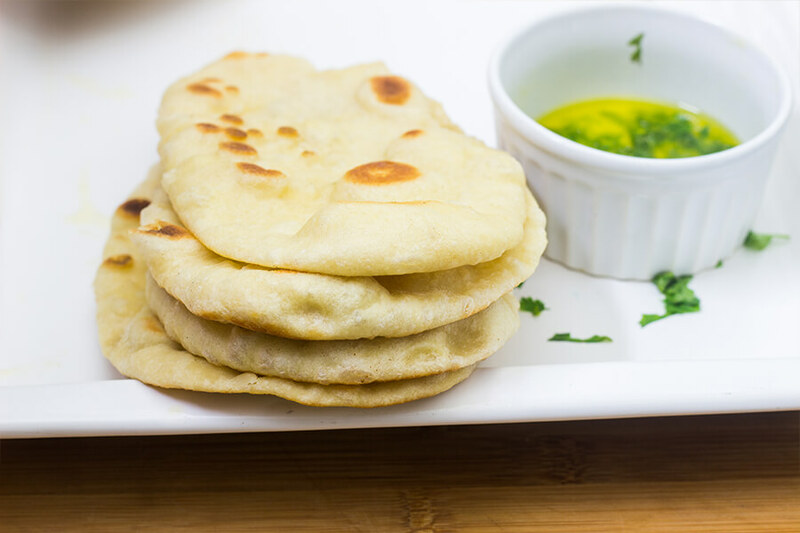 Naan is actually similar to a pita bread, but even better. 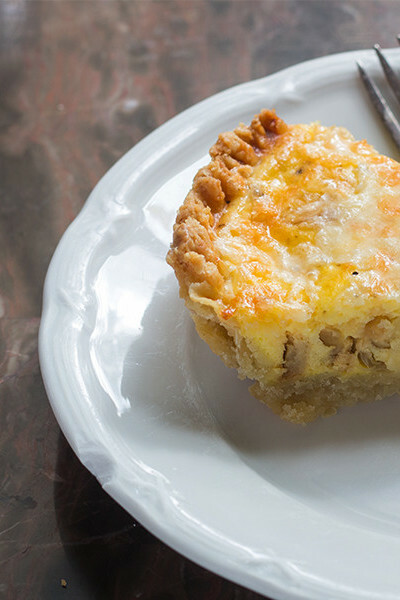 I think it is the addition of yogurt in the dough that adds an extra layer of flavor. I personally have an affinity for the air pockets. They are a bit charred and airy. 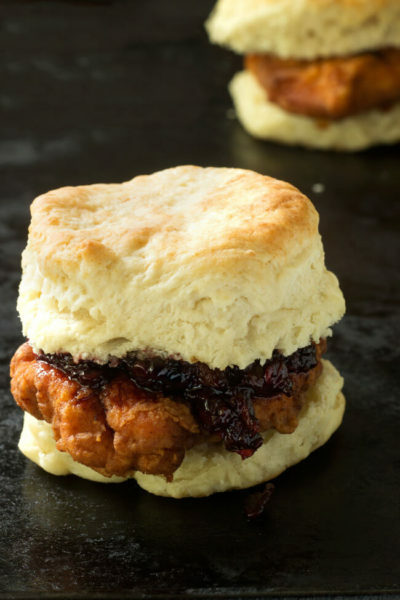 Serious yum factor in those pockets. 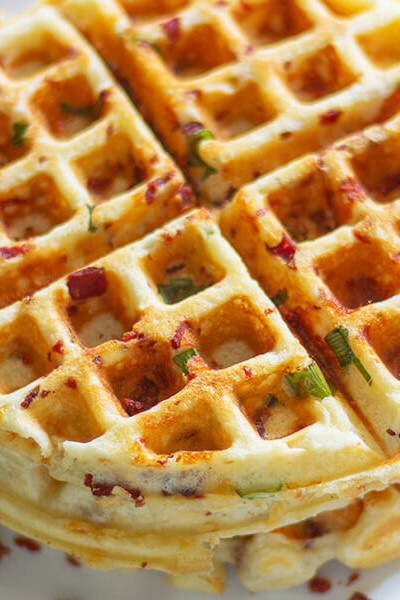 Basically, everything a carb addict dreams of. I mean really dreams of. I should know I have been a proud carbaholic since birth. 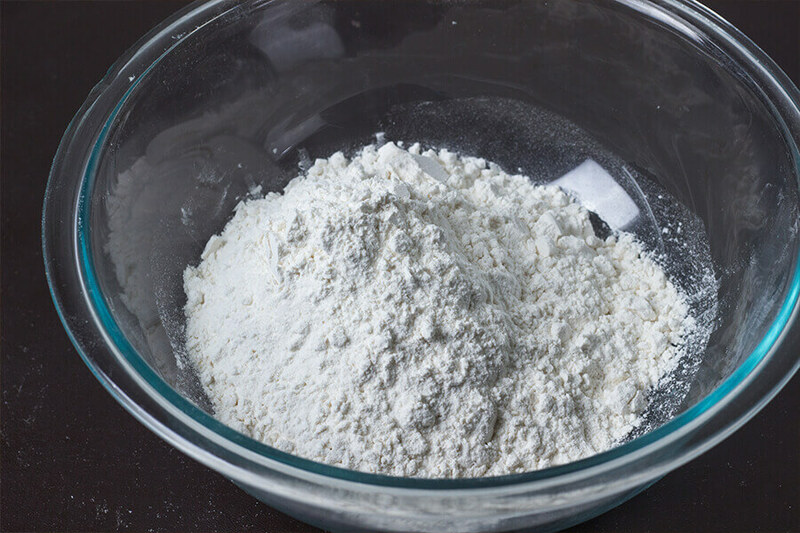 Add the flour, sugar, salt, and baking soda to a large mixing bowl. 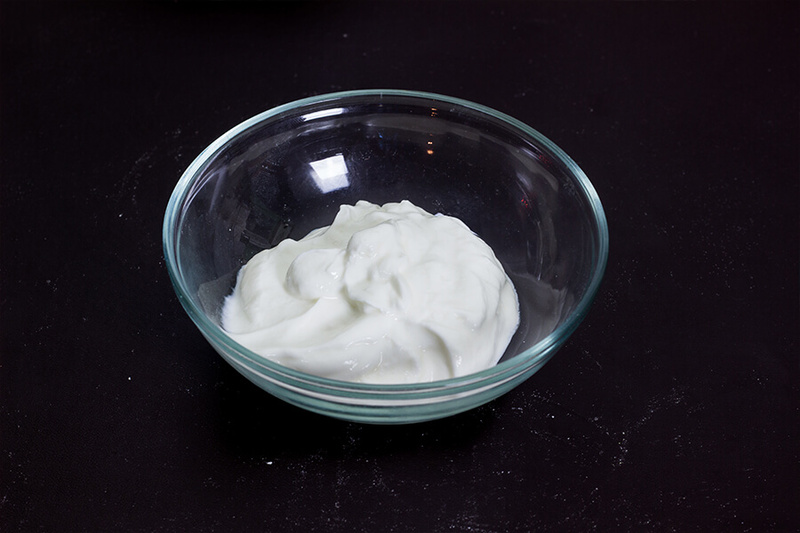 Mix water and yogurt together. Then whisk in oil. 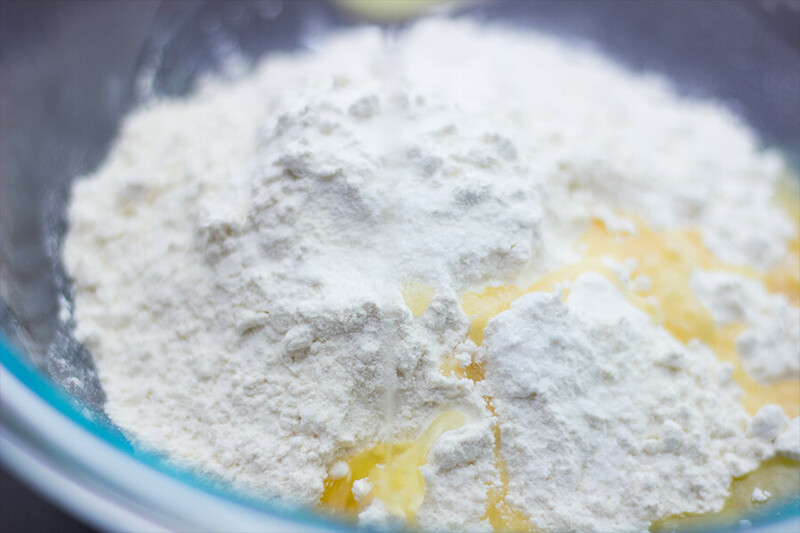 Pour the wet ingredients right into the middle of the dry and begin mixing the wet with dry using a spatula. When the mixture is combined and starting to form a ball. 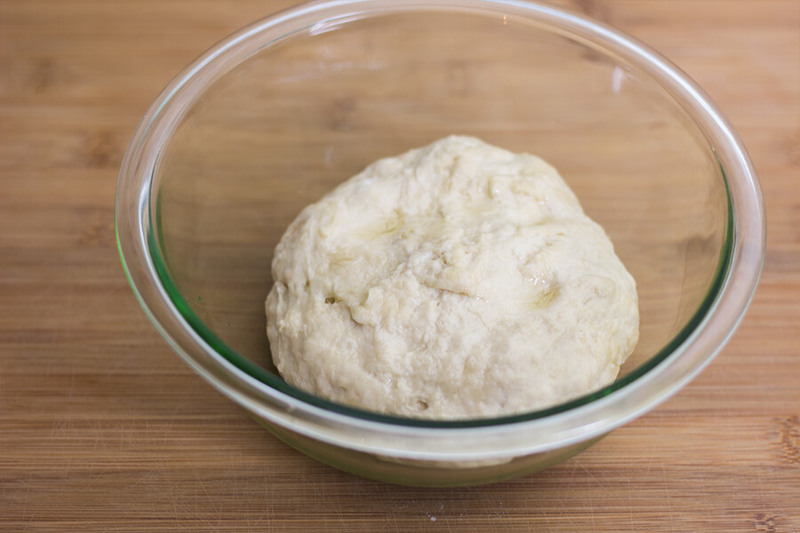 Use your hands to gently knead. It should be sticky and be soft. Cover the bowl with plastic wrap and let sit in a warm place 1 1/2 hours or overnight in the fridge. 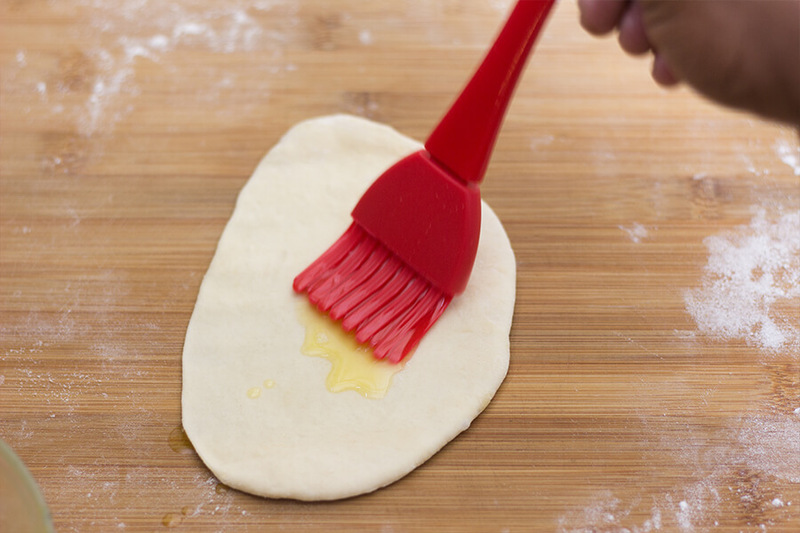 Divide the dough into 8 equal balls and using a rolling pin. 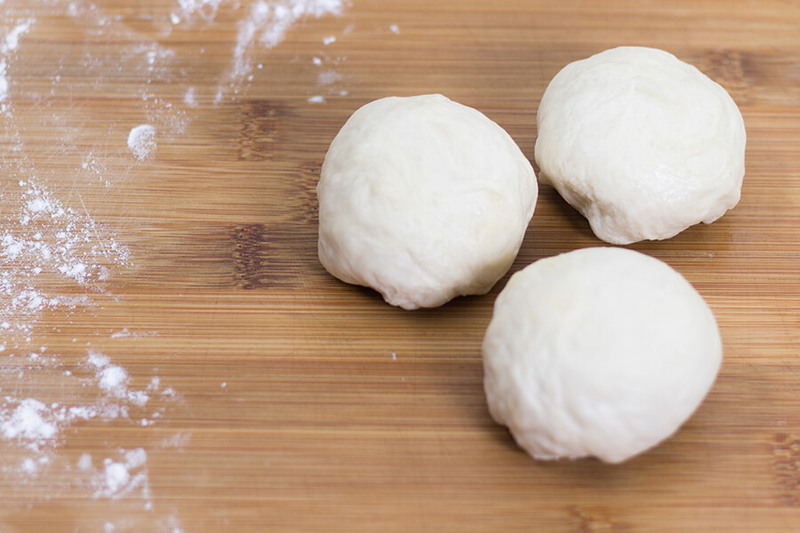 Roll each ball of dough into an oval shape. It should be about 7 inches long and about 1/4-inch thick. 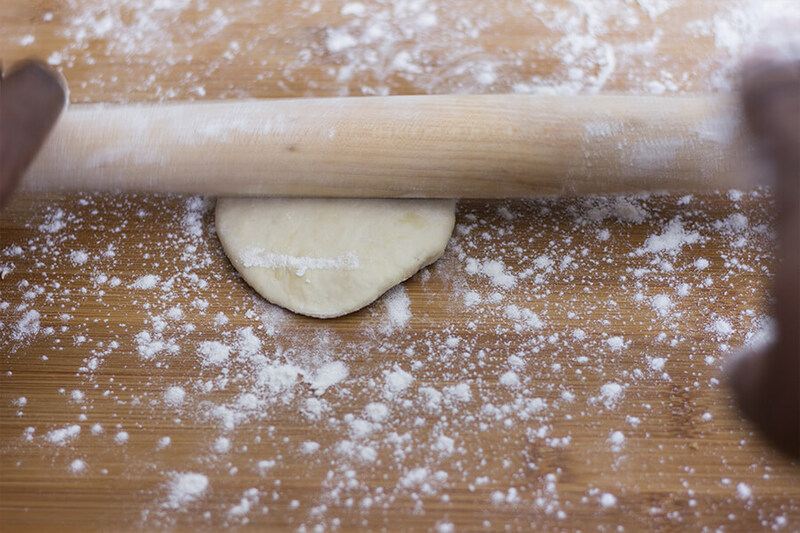 Repeat that process for the rest of the dough. 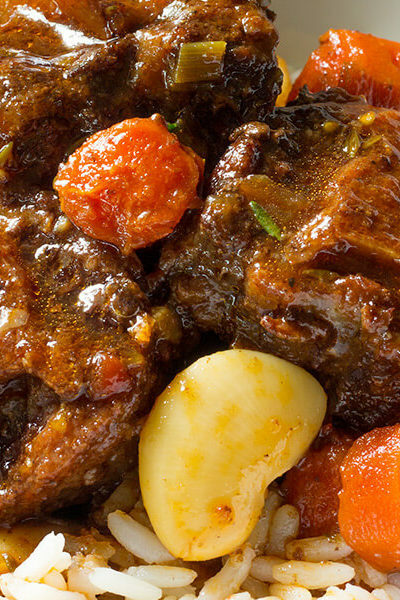 Warm a cast iron skillet over medium-high heat. Make sure the pan is hot. 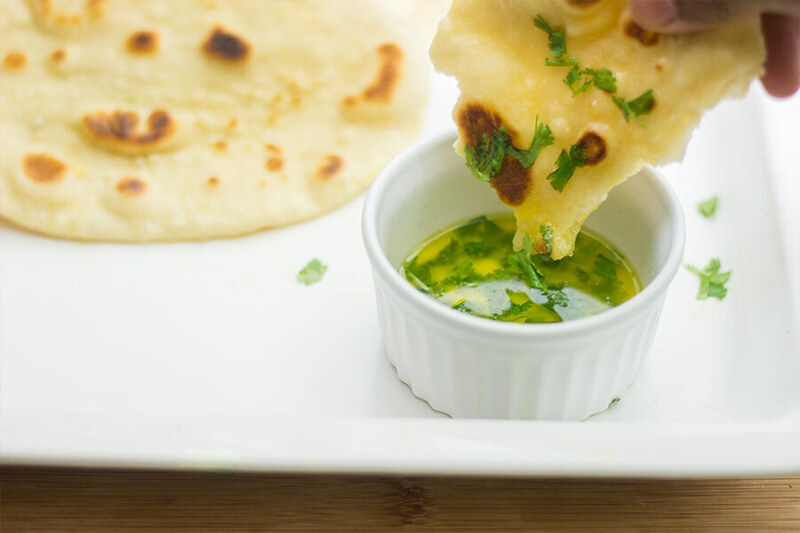 Brush both sides of the naan with melted butter. 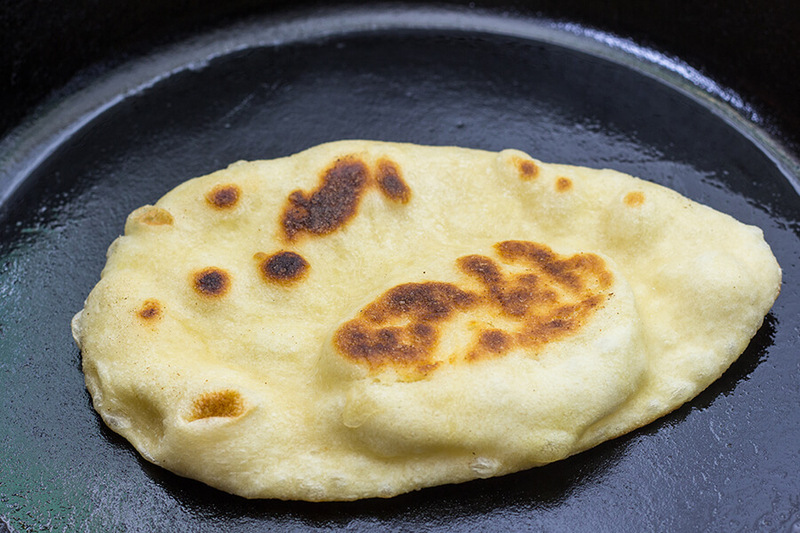 Place the naan on the hot skillet, cover with a lid and bake for 1 minute. Don’t walk away. Bake until you see bubbles starting to form. 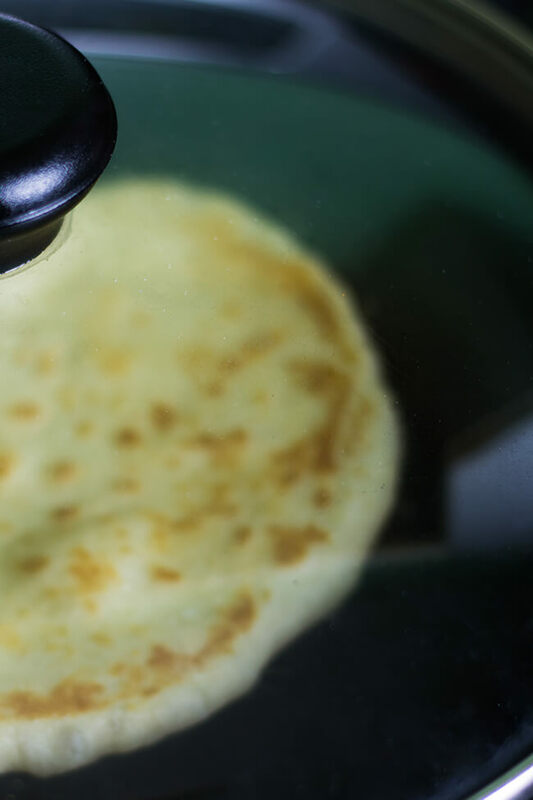 Flip and cook for 1-2 minutes on the other side, until large deeply toasted spots appear on the underside. Be careful not to burn but it should be a deeper color than brown. Immediately, brush with a bit more butter if desired(recommended). 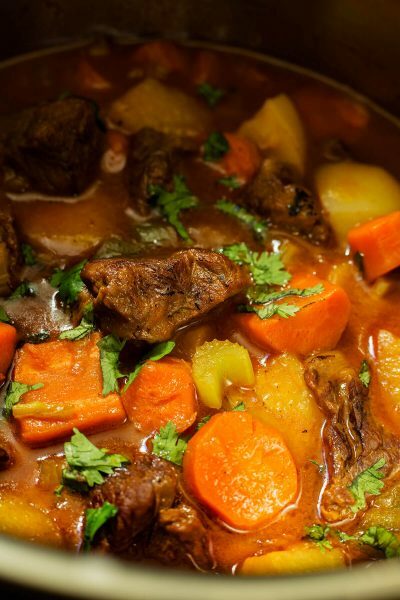 Place in a warm plate. Serve warm. Thanks for the amazing recipe! 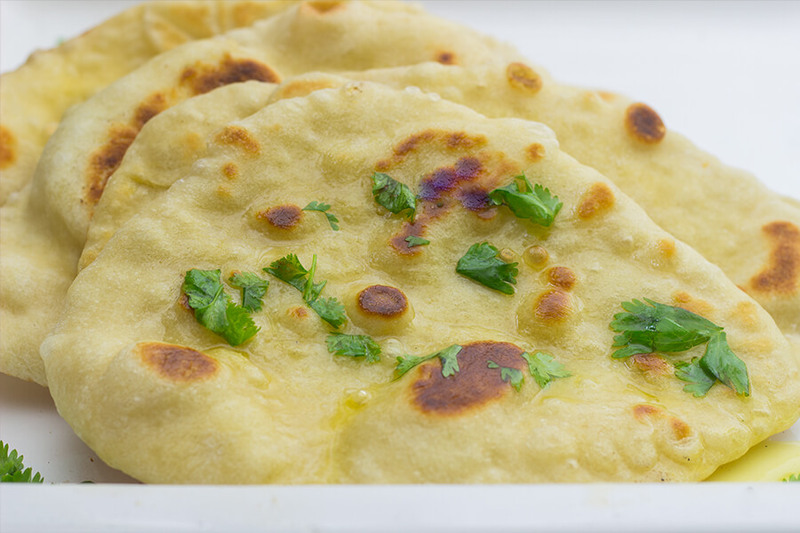 It turned out better than any other naan I have tried in restaurants and the store bought frozen ones could never compete with this! I thought making Naan was very difficult but your recipe turned out to be as easy as making everyday wheat roti. I am an Indian Muslim living in the west and finally being able to make something of my heritage and with such precision was so satisfying 🙂 Our first homemade naan ever and best I have ever had! YUM this looks so good! I love naan! OMG yes! Thank you! I adore naan, and although the frozen ones from Trader Joes are good, they’re nothing on the fresh stuff covered in butter. 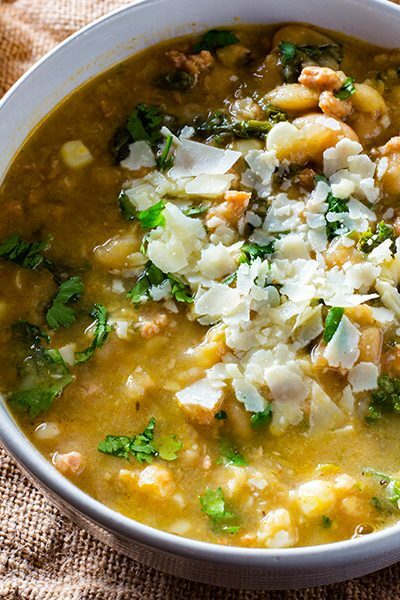 I just ate, but this post made me so hungry! Definitely going to pin this for later! Thank you, thank you, thank you! I love naan, but finding it where I live is close to impossible. I am definitely pinning this for (very near) future use. I’ve been looking for a naan recipe. Saving this! Thanks! I live for Naan. I was so happy when i found you on instagram.